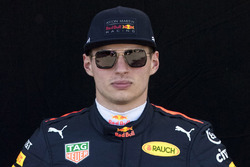 Red Bull boss Christian Horner wants Daniel Ricciardo and Max Verstappen to not obsess with each other and instead use "synchronised driving" to hold back other cars on the run to Turn 1 at the Mexican Grand Prix. Although Red Bull has been fastest all weekend, and has secured its first front row lock-out of the turbo hybrid era, it is aware that its power deficit could leave it exposed on the blast away from the grid. 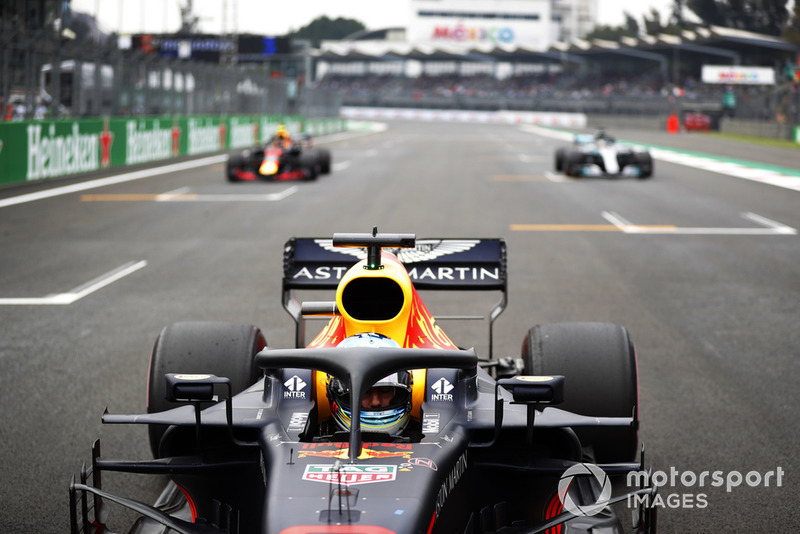 That is why Horner thinks it may make sense for his drivers to work together to hold back Lewis Hamilton and Sebastian Vettel who are starting right behind them. 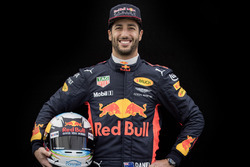 Speaking to Sky about what he will tell the drivers ahead of the race, he said: "Synchronise driving down to Turn 1 and drive as wide as you can against that Ferrari and Mercedes on the drag race down to Turn 1. 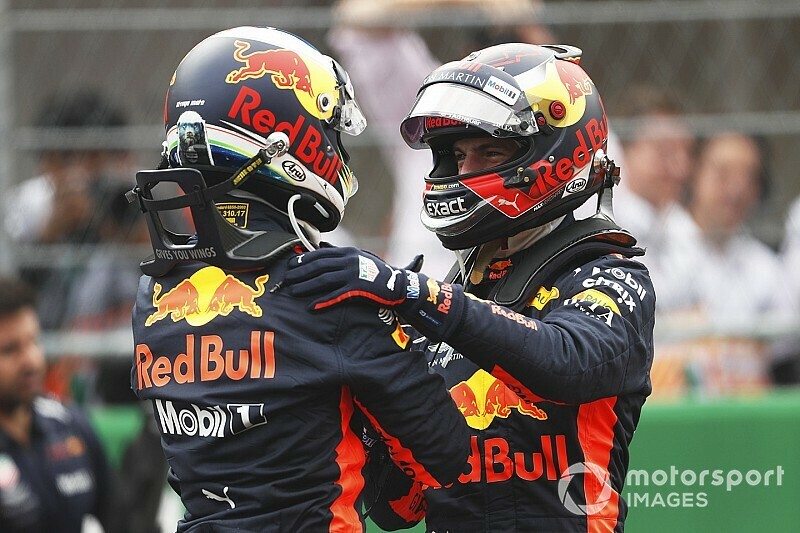 "We saw in Japan when Sebastian was behind Max, we saw Sebastian on Daniel in Austin last weekend, it [the Ferrari] is so strong in a straight line. And it is the same with Lewis. "They have to be more focused on what those guys are doing than too focused on themselves. We will discuss all these things in the [pre-race] briefing." Horner thinks that playing it safe on the run to Turn 1 makes more sense because the race for the win is unlikely to be decided then. "They are free to race, but they have to keep it clean," he said. "The race isn't going to be won in the first corner, it is all about looking after these tyres. "They are fragile as hell as we can see, and it will be about making sure we have a strategy that can stay ahead of the Ferrari and Mercedes." Horner is also clear that he does not want his drivers to throw away a golden opportunity by being too focused on beating the other. "They both really want it and that is the danger. 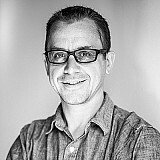 But they are both part of a team and they need to keep that in mind."